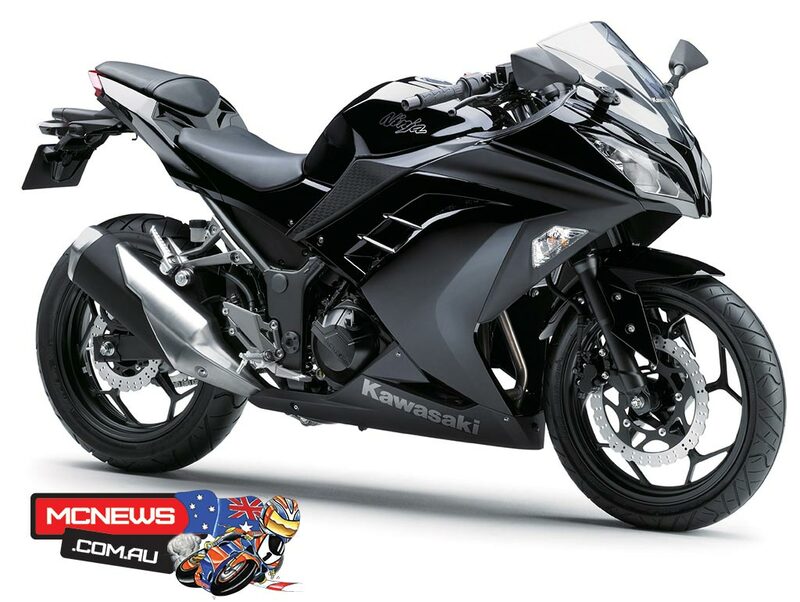 Kawasaki has officially pulled the wraps off the new Ninja 300. 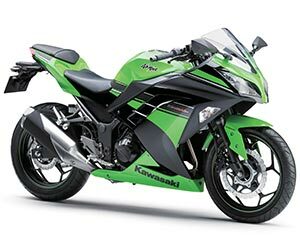 Following on from the hugely successful Ninja 250, that has come under increasing pressure from Honda’s new CBR250R in the sales race, Kawasaki’s response comes with the added torque that a capacity hike to 296cc brings. 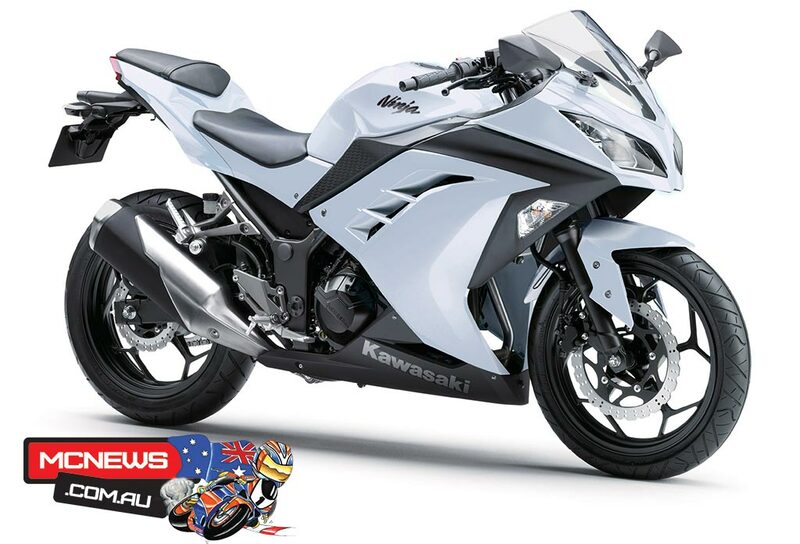 Optional ABS adds to the electronics suite with Kawasaki claiming the new unit debuting on the Ninja 300 is the world’s smallest ABS unit. 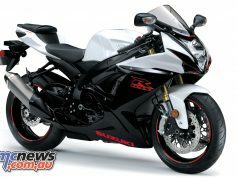 While the Ninja 250R has been fuel-injected for some years in most overseas markets, Australia has made do with a carburettor equipped model. The Ninja 300 brings fuel-injection to the table which should make the parallel twin much more responsive. 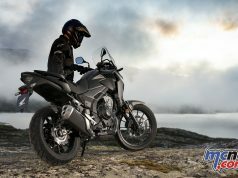 The styling is also much more aggressive and mimics Kawasaki’s big-bore sportsbike line-up for radical angles. A wider 140mm rear tyre allows a wider range of tyre availability and a slipper clutch adds some racing smarts to the Ninja 300. 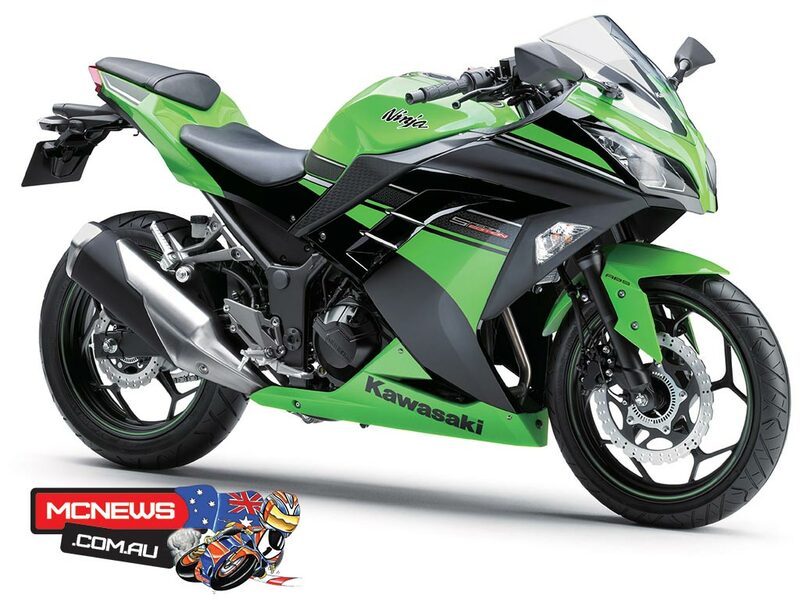 Kawasaki dealers are expected to receive first stock of the new model later this month and Kawasaki are keeping the RRP under wraps until the machine officially goes on sale.